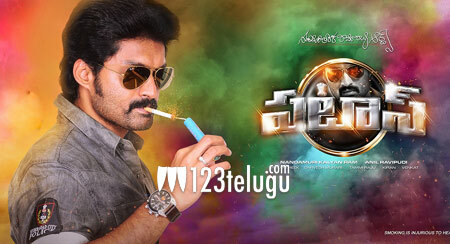 Nandamuri Kalyanram’s super hit cop action entertainer, Pataas, was remade in Tamil as Motta Siva Ketta Siva. The film released earlier this summer and turned out to be a decent earner. Starring Lawrence, Nikki Galrani and Sathyaraj, this film was directed by Sai Ramani and produced by RN Chowdary. Now, Motta Siva Ketta Siva will be releasing in Hindi as ACP Shiva on May 26. The theatrical trailer of the film’s Hindi dubbed version was unveiled recently. Riwaz Duggal is releasing the movie on his RK Duggal Studios banner.